Women CEO's More Likely to Get Fired Than Male: Study The findings showed that there are invisible but serious gender biases in how the board evaluates CEOs. The number of women leading companies has grown remarkably, yet, a new study has found that women Chief Executive Officers (CEOs) are to a greater extent likely than male CEOs to be fired, even if they perform well. The study, led by one of an Indian-origin, showed that female CEOs are about 45 percent more vulnerable than male CEOs to be dismissed from their respective firms. Into the bargain, while performance improvements protect male CEOs from dismissal, they do not protect female CEOs. "Dismissing the CEO is usually viewed as evidence of good corporate governance as it suggests that the board is taking its monitoring role seriously," said Sandra Mortal, Associate Professor from the University of Alabama in the United States. 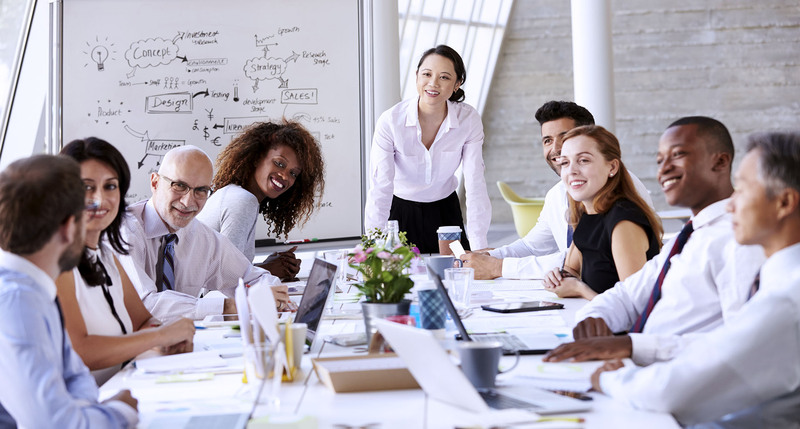 However, findings, published in the Journal of Management, showed that there are invisible but serious gender biases in how the board evaluates CEOs and its decision to retain or fire particular CEOs. "The results of this study point to the extra pressure and scrutiny directed at women in senior leadership positions relative to their male counterparts," added Vishal K Gupta, Associate Professor from the varsity. This is problematic because women face difficult barriers and obstacles in breaking through the proverbial glass ceiling, but they also seem to continue to face additional challenges even after reaching the top of the corporate hierarchy, Gupta said. Significantly, the research started because consulting companies, along with the popular and business press, have raised concerns about the higher incidence of dismissals among women CEOs compared to men. The team wanted to determine through rigorous statistical research and cutting-edge econometrics tools if dismissals are more common among women CEOs, Gupta noted.